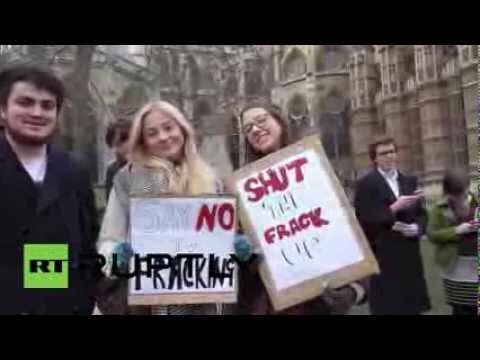 Protests are escalating against oil & gas companies’ plans to expand fracking in UK. One drilling site (operated by Dart Energy) fears have been increased by the risk of un-exploded bombs underground. 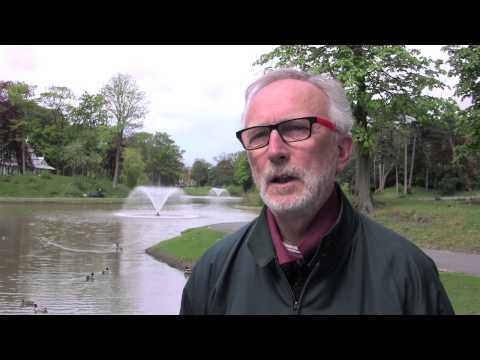 But as RT’s Eunan O’Neill reports, for the politicians – business interests come first. 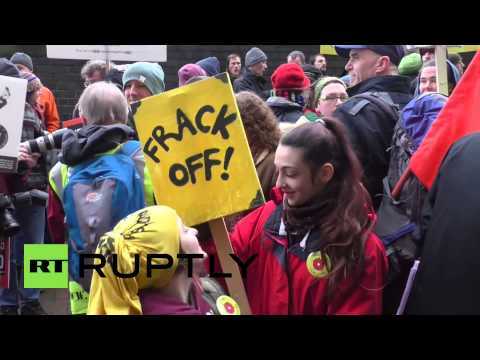 Hundreds of anti-fracking protesters demonstrated outside the Houses of Parliament in London, Monday as MPs gathered inside to vote on the future of the UK’s shale gas industry. 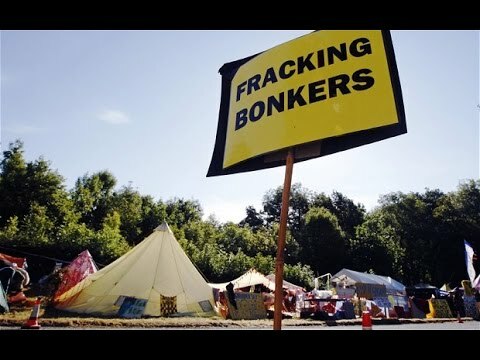 Fracking An Inconvenient Truth Watch and Learn all about Fracking for Shale Gas . Fracking explained in 3d animation the effects on the earth and its close towns and residents. A MUST Watch film showing why the UK and EUROPE MUST NOT ALLOW this deliberate earth destruction !! 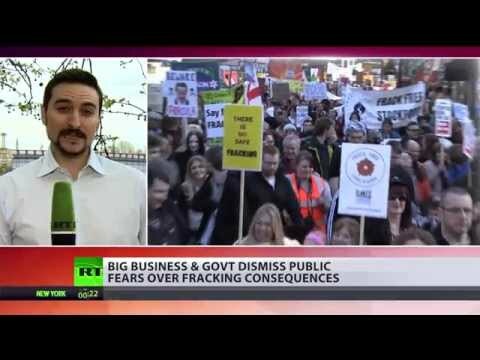 Fracking companies in the UK could soon be allowed to drill for shale gas under people’s land without their agreement. The government maintains the extraction process is safe and can aid in creating jobs, but there is wide opposition to the plans. You’ll have heard the word fracking used a lot in conjunction with the US… and now it’s coming to the UK. 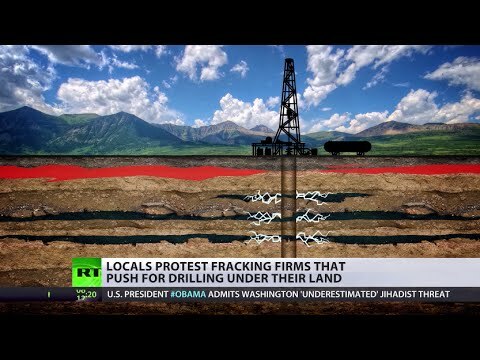 We’re going to take a look at the biggest issues surrounding the controversial method of hydraulic fracturing to extract gas from deep below the ground. 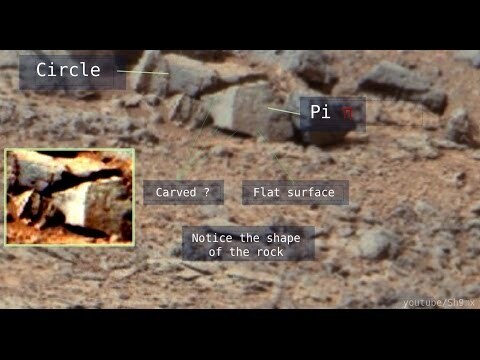 Mars Curiosity Rover Catches Heavily Blurred ‘Mystery Object’ In Panorama Image! Once again, Shout out to Sonofmabarker for the find. My opinion, Im not buying NASA’s Same ol, Same ol Excuse that its part of the rover somehow. jeeeez! 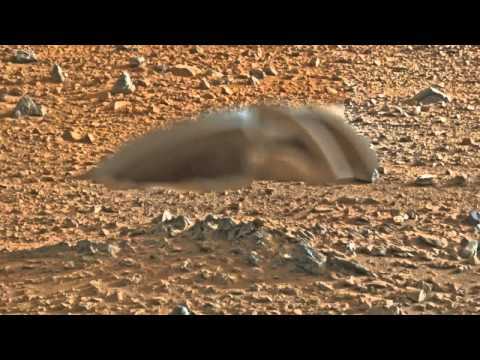 There is an array of anomalies that have been found on Mars by the various Rovers and Curiosity is no exception. 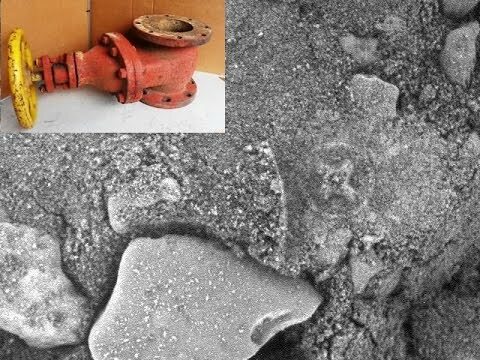 Here I show the latest anomalies and discrepancies from the very latest pictures published by JPL. They show some interesting Masonic symbols and machine parts etc. Enjoy….